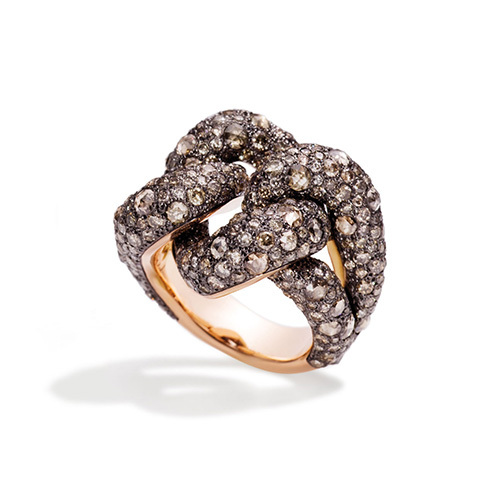 Ring with 18 karat rose and white gold with white diamonds and prasiolith. 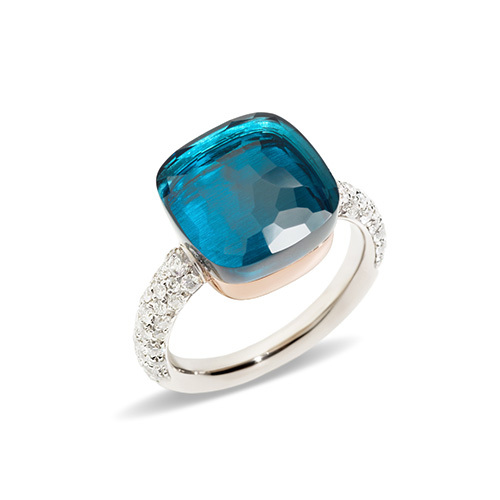 Ring with 18 karat rose and white gold with white diamonds and London blue topas. 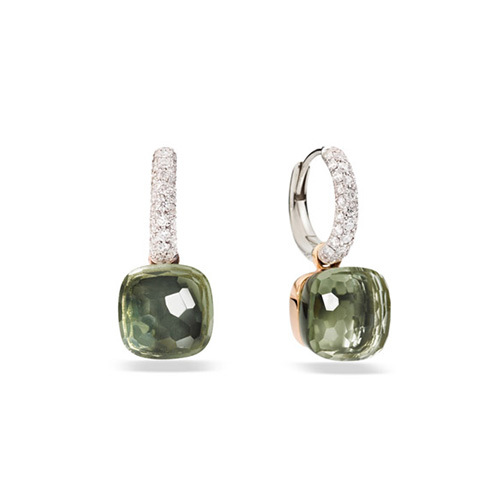 Earrings with 18 karat rose and white gold with white diamonds and prasiolith. 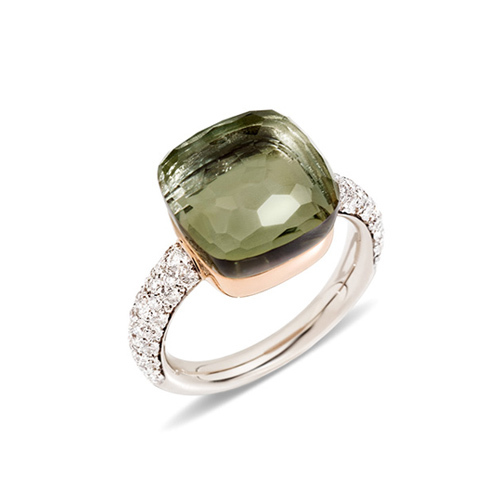 Ring with 18 karat rose and white gold with brown diamonds. 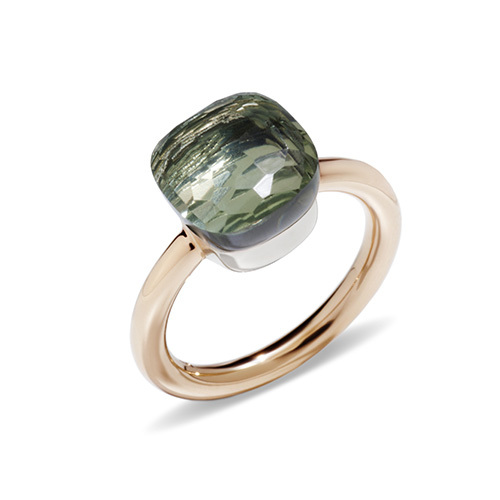 Ring with 18 karat rose and white gold with prasiolith. 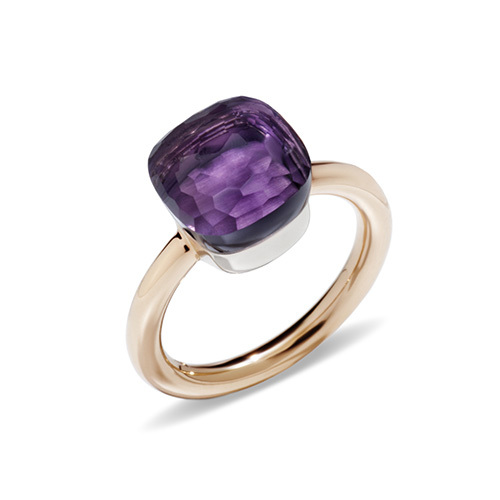 Ring with 18 karat rose and white gold with amethyst. 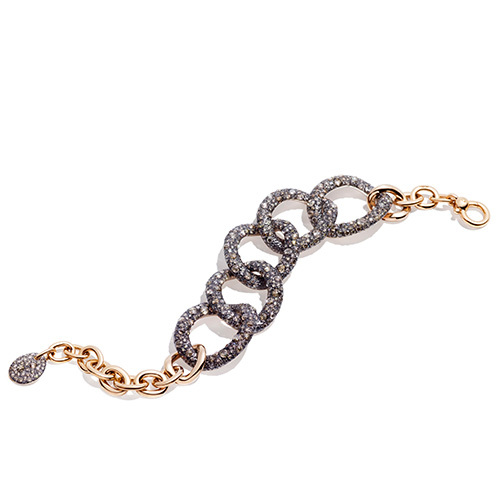 Bracelet with 18 karat white and bronzed rose gold with black and brown diamonds. 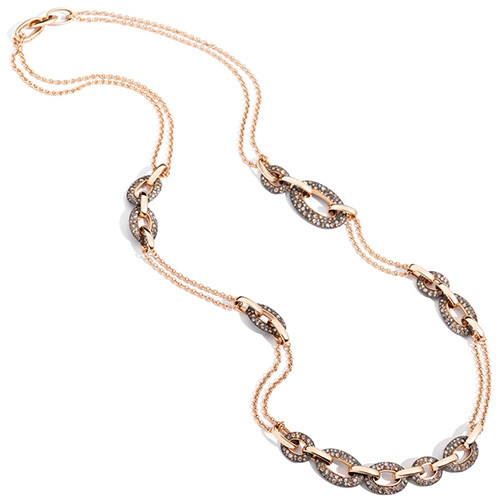 Necklace with 18 karat bronzed rose and white gold and brown diamonds. 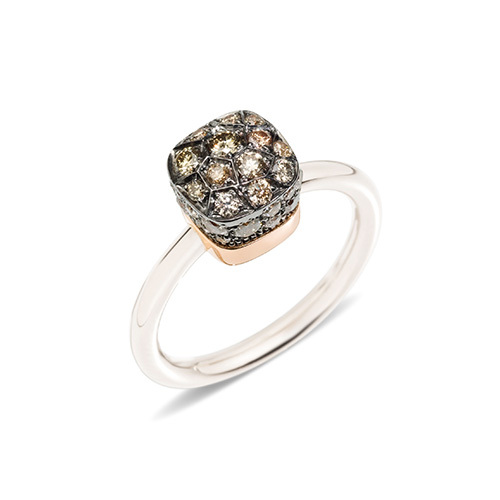 Ring with 18 karat rose gold with bronzed silver and brown diamonds. Bracelet with 18 karat rose gold, bronzed silver and brown diamonds. 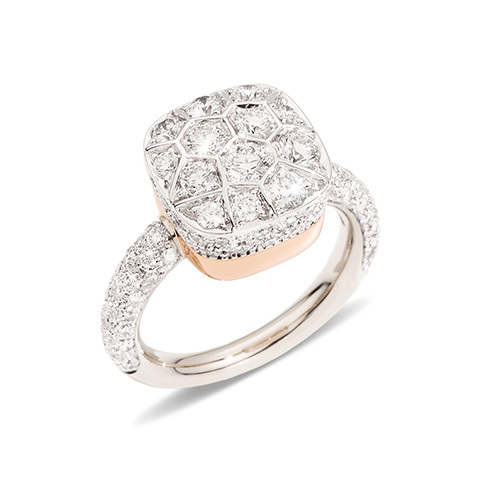 Ring with 18 karat rose and white gold with white diamonds.